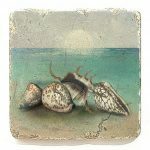 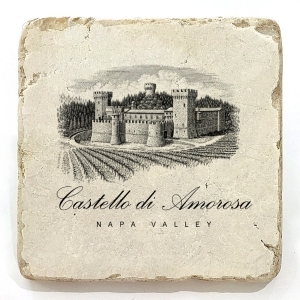 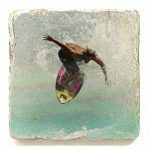 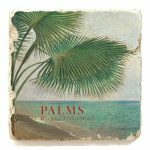 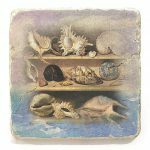 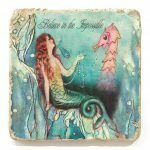 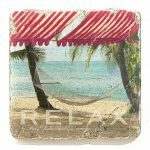 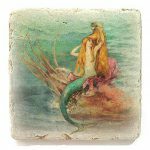 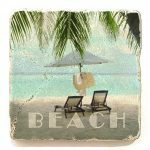 A charming collection of natural tumbled stone coasters, trivets, and magnets, embedded with elegant designs. 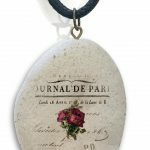 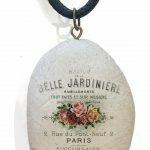 Faux Stone pebbles necklaces that looks and feel just like real pebbles. 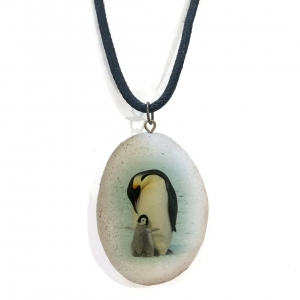 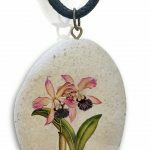 Pebbles are hand made and embedded with cute images. 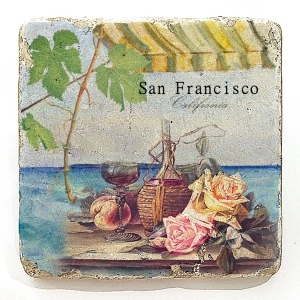 The cutest Faux Stone pebble fridge magnets. 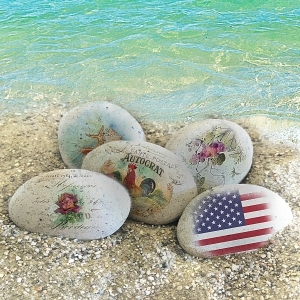 they looks and feel just like you picked them from the beach. 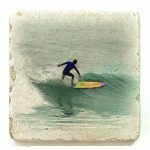 Pebbles are hand made and embedded with great images. 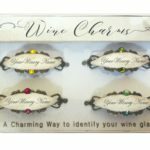 Our stunning Faux stone wine-charms creates a unique way for wine guests to identify their wine glasses in a crowd. 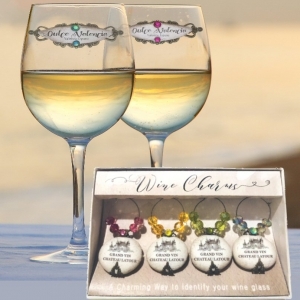 We offer custom set-up or name drop on all our our products. 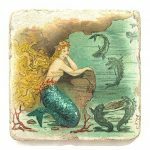 new products, sales & promos!